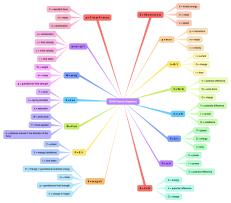 Learn about light and sound, the properties of these elements and their technical labels. 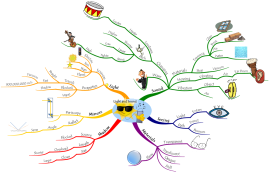 Great for teaching or studying. 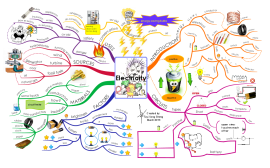 Learn something about how electricity works! 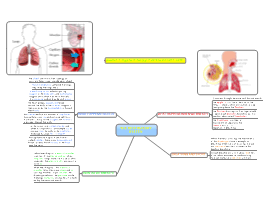 Map looking at the Respiratory System and hat happens when we breathe. 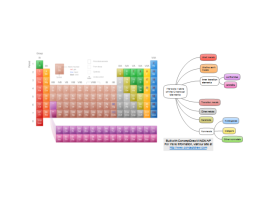 Free Science mind map templates and examples covering Physics, Chemistry and Biology! 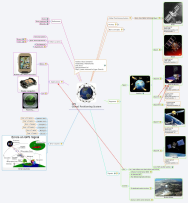 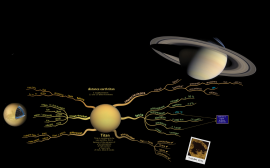 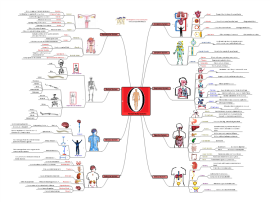 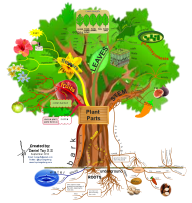 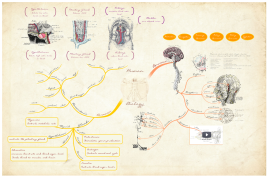 Hundreds of science mind map templates and examples to help you with your scientific studies!